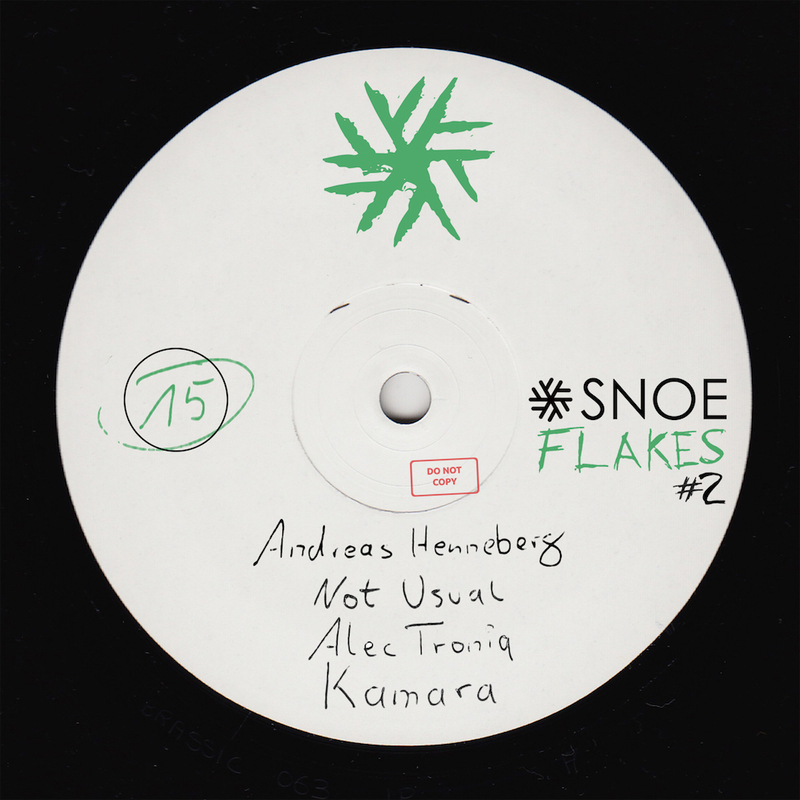 In the second edition of SNOEflakes label boss Andreas Henneberg’s “Confusion” is right on point. A powerful track combining strong synths and an interestingly misleading and fascinating vocal, building some big momentum as it moves forward. Not Usual continues in a lighter mood with “Tasty”, a proper Tech-House banger serving us feisty percussions and an incredibly catchy groove. A new edition on SNOE, Alec Troniq is setting the standard of what to expect from him with “We’ve Been 1000”. The track shows his mastery of uplifting, proper club music through its strong characteristics made up by the solid bassline and the crooked and, oh so charming, synth work. Our Dutch friends Kamara’s track “Motor City” perfectly rounds up the EP with it’s addictive groove rolling climaxing in a dreamy break taking it to the next level. We have been very lucky to have so many high qualitative tracks coming together for our second SNOEflakes, now it is your turn to enjoy.